Join Our Mailing List To Receive The Latest Discounts, Giveaways, & Contests! 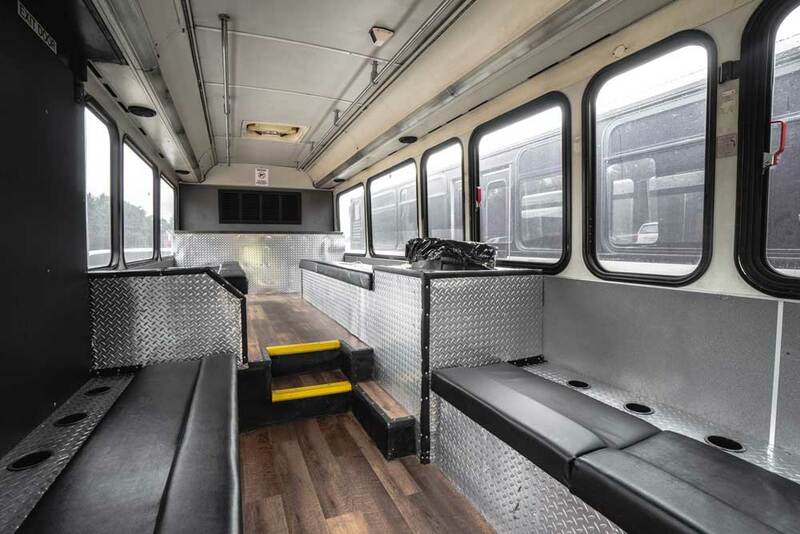 Stay tuned for our upcoming promotion! 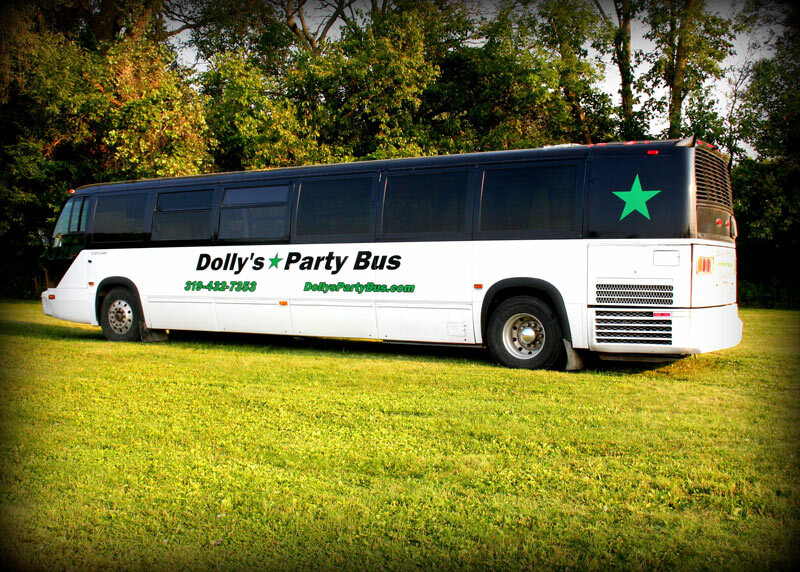 Dolly's Party Bus is the premier entertainment transportation company in Eastern Iowa. 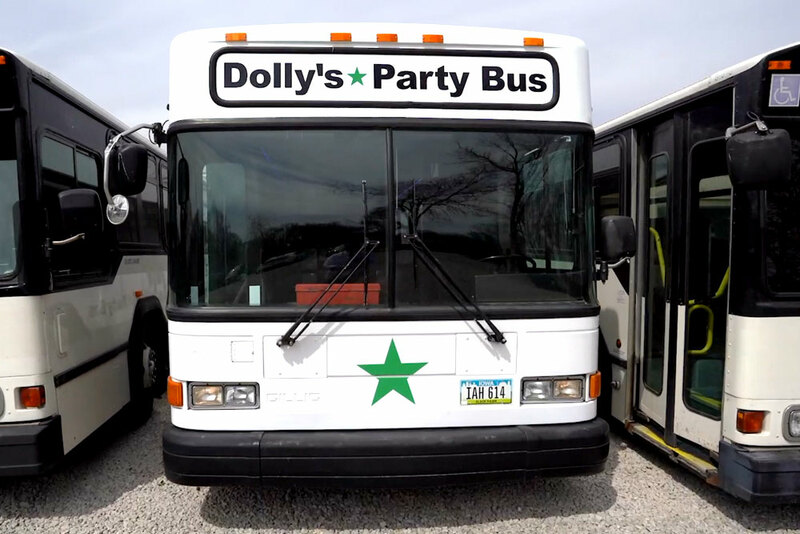 We pride ourselves on quality party buses with top notch drivers.